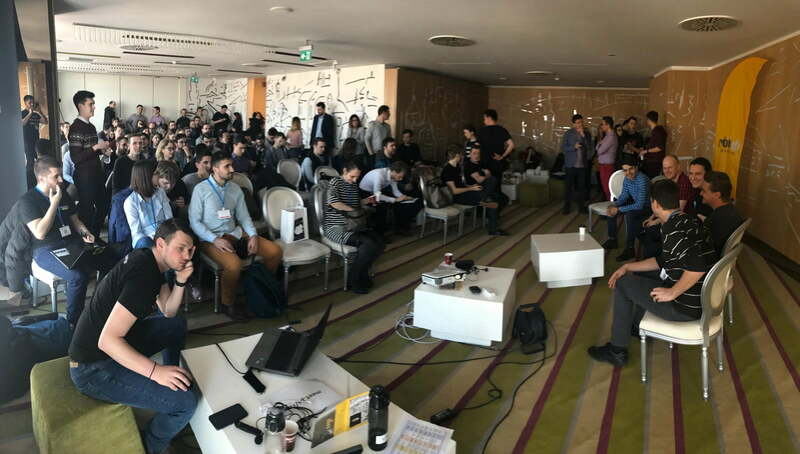 We would like to open up this post with a big “Thank you” to everyone who attended the entrepreneurship track hosted by Rubik Hub at Codecamp Iasi. We met awesome people with great ambitions, we listened to amazing stories, and learned that passion and commitment are all it takes to challenge the current status quo of the entrepreneurial landscape in the region. Here’s a glimpse of how much fun we had at the conference. We kicked off the entrepreneurship track with a introduction into the importance of having a startup mindset. Vlad Gliga and Sebastian Gabortalked about challenges, values, making predictions, implementing feedback, and accepting change as a startup founder. We followed up with a talk about transforming ideas into successful business stories. What we learned was that everyone has ideas; but it takes more than that to become a kickass entrepreneur. One of the speakers, co-founder & CEO at Questo, Claudiu Petria, dismantled the myth according to which if you share your idea, somebody will steal it. Claudiu emphasized that having “the right mindset” and listening to people’s honest opinion helps you validate that idea and transform it into a successful business story. 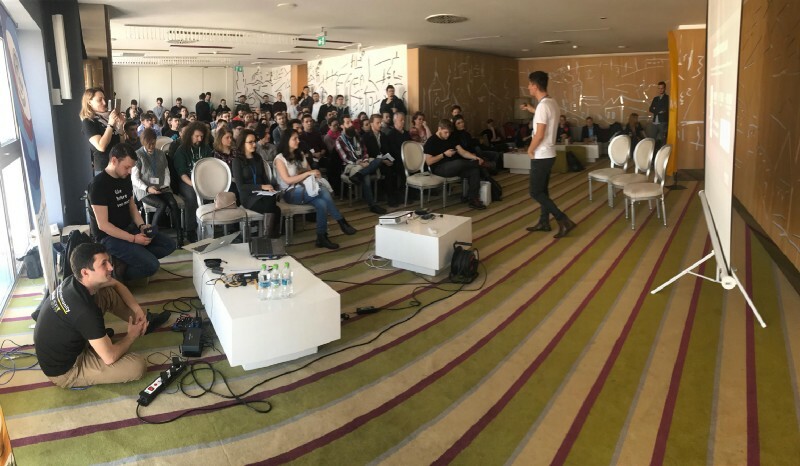 After listening to the successful story of Claudiu’s Questo app, we moved on to the “Failing is Growing” session, where sat down with Alexandru Roznovat from PixTeller and Razvan Girmacea from Competitive Business. As we all know, building a startup from the ground up poses all kinds of challenges. As an entrepreneur, you have to be mentally prepared for failure. Tackling obstacles with your head up, facing your fears, and moving ahead in spite of everything are elements that contribute to your growth. What we learned from the session was that resilience is a mindset. Asking for constructive criticism in order to make improvements is the key ingredient that helps you measure success. The focus of our next session was on protecting one’s business idea. We talked with Catalina Lungu from BrandDynamics about intellectual property and everything connected to protecting your business identity. With over 16 years of experience in entrepreneurship, Catalina shed some light into what needs to be done to make sure your brand is protected. In the previous session we debunked the myth that people will steal your idea should you choose to share it. However, once you’ve taken things to the next level and built the actual business, there are risks associated with intellectual property and trademark theft. We continued our entrepreneurship track at Codecamp Iasi with a new Rubik Hub concept which we named “Office Hours”. 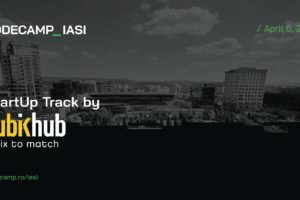 Given that our mission and vision is to build a bulletproof entrepreneurial ecosystem spanning the North-East Region of Romania, our newly-developed project encouraged wanna-be entrepreneurs and early startup founders to join a mentorship session of useful talks on brainstorming and validating business ideas. We invited Marius Ursache from Grapefruit, Andrei Postolache from TBNR, Mircea Vadan from Cluj Startups, Vlad Bodi from Hppy, Razvan Girmancea from Competitive Business, Cristi Graunte from Infinite Loop, and Vlad Olaru from Pixelgrade to share with us some of the most interesting aspects of being an entrepreneur, rather than an employee in a company. We found out that taking a chance and turning that brilliant idea into something real came with great responsibility. Regardless, we enjoyed the interactive talk with everyone in the room, particularly with those that work in corporations, have the potential, but lack the drive to quit their jobs and take their idea to the next level. Hopefully, they left the session with something to think about in the near future. Marius shared with us some of the key elements related to being a startup founder. After deciding he’ll never be an employee again, he emphasized: “You are your worst boss. You don’t get a raise, you don’t get to leave the office at a reasonable hour, and you don’t get paid-holiday time.” Regardless, we would say there’s a big chance for your efforts to pay off. Our entrepreneurship track at Codecamp Iasi also included an educational program developed by all of us at Rubik Hub. The North East Startup School workshop we had scheduled invited everyone from the Rubik Hub Community, and beyond, to participate in a free talk on creating the first Romanian Startup School. We are now testing RubikEDU — a pilot program for students in four Universities in the North-East Region. 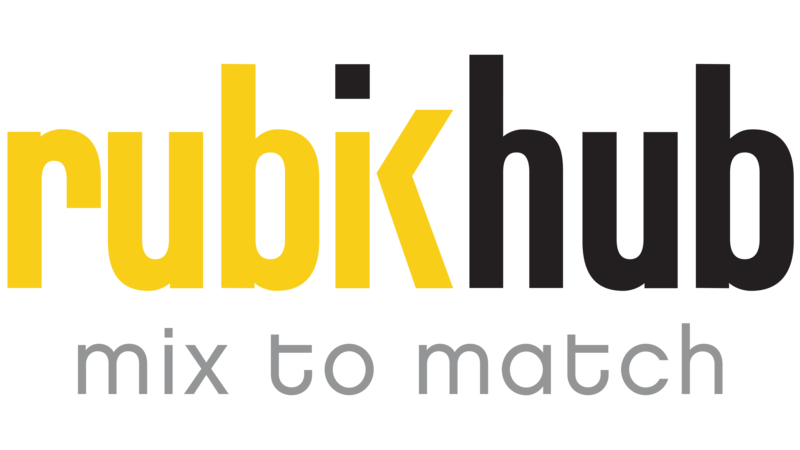 RubikEDU starts with an entrepreneurial module of 3 workshops about how to have a great startup idea, who are the people behind the startup, and how to build a MVP (Minimum Viable Product). We would like to thank everyone for supporting us. 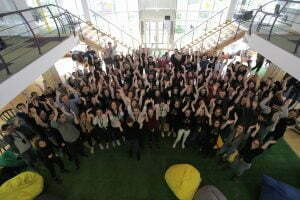 We learned a lot from your ideas, and we’re now more committed than ever to make North-East Startup School a reality. Last but not least, we ended our entrepreneurship track with a session on how to take your business idea to the next level, and build a prototype. Mircea Vadan from Cluj Startups, shared with us some of the most important steps involved in building a product. We learned that before developing a prototype, we must perform a thorough market analysis in order to have a clear understanding of the idea, and get proof it’s worth implementing. Stay tuned for some more exciting news in the upcoming weeks! On May 26, Rubik Hub will be hosting Codecamp Piatra Neamt which it is a part from Startup Week — a series of events dedicated to connect, engage, educate and empower the entrepreneurial ecosystem in North-East Romania. More details about the event agenda and speakers coming soon.